While working on the art installation FESTO HARMONICES MUNDI/Astrolabium in 2001, German designer Andreas Hild become frustrated by the lack of good astronomical/astrological fonts. After discovering that none of the available fonts suited his needs, he began the development of the Astrotype symbol font family. The extensive work that resulted from his efforts may be exactly the font you are looking for, too. Astrotype is available in six different styles. 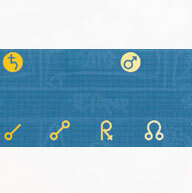 Astrotype N Dot contains mono-line astrological symbols knocked-out of filled-in circles. Astrotype N Dot Outline depicts similar symbols, with added outlines. Astrotype P, the simplest font of the family, contains astrological symbols alone as text-like glyphs, without any borders. These characters are very intriguing; they look like additional letters of the alphabet! 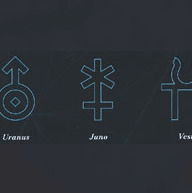 Astrotype P Outline depicts these same symbols in outline form. 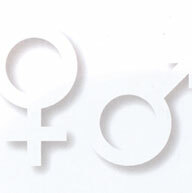 Astrotype P Dot and Astrotype P Dot Outline take these symbols, and place them in unfilled circles. 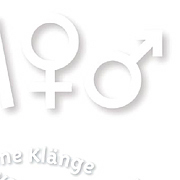 The Astrotype family's unique character stems from its clarity, homogeneity and pure form. Based on the same elements, all drawn with consistent proportions, the glyphs display a natural elegance and harmony. These fonts merit notice because of the ease with which they may be integrated into surrounding text, and the many creative possibilities that ensure from the combinations of different weights. For example: try placing Astrotype N Dot over Astrotype P Dot and using different colors - immediately you can create the perfect combinations for onscreen buttons, icons, and ornaments. Astrotype is an excellent choice for use in astronomical or astrological books, journals, magazines, or other literature. It may be used effectively both within the text and in accompanying graphics. Using all weights also opens up a number of illustrative possibilities, i.e., posters and tarot cards. The entire Astrotype family is included in the Take Type 5 collection from Linotype GmbH." Astrotype is a trademark of Monotype GmbH and may be registered in certain jurisdictions.